This is a great option for customers with very limited budget. The customized package will include soup, Appetizers, 6 selection of dishes, fruits and Jellos. We bid hard to meet your budget requirements. 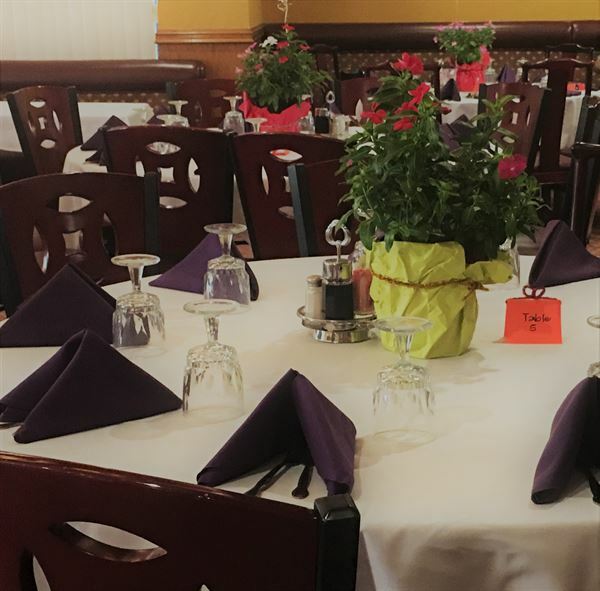 We have the banquet room that hold up to 120 people in the banquet room. To select this banquet option, a minimum of 50 guests to book the banquet room for 3 hours with this menu choice. Please talk to Lotus Garden Restaurant for details. Please contact us for complete terms & conditions. 20% deposit is required to lock the room and the rate. The quiet private dining room can hold up to 40-300 people. Call to reserve your space.